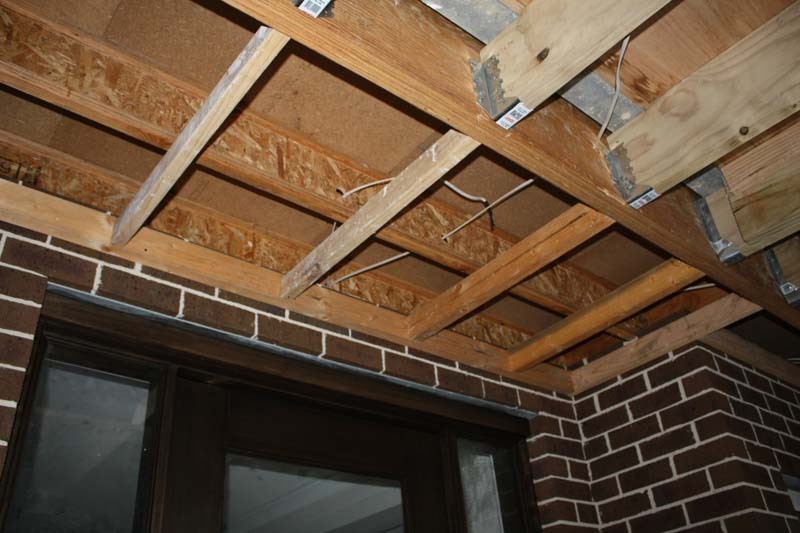 Tim & Tina's new home building blog - redevelopment in Australia! : Day 221: Hooray - things are being fixed! Tina was at the house yesterday and some more stuff was being done - of primary interest to me was hearing that the problems in the walk-in-linen data fitoff was getting fixed up already! So, examining the picture above, the starserve enclosure has been moved nice & high to the right - excellent! Looking inside the enclosure, the incorrect unit has been removed, so I presume the correct one is being ordered in. Also the data returns now come through near the powerpoint, ready for termination. Very happy to see how our SS has responded to our concerns so far & so fast - top marks to John & Metricon for that! Of course there's a few holes & gaps in the plaster to be patched up later on, but that's all part of normal completion anyway. 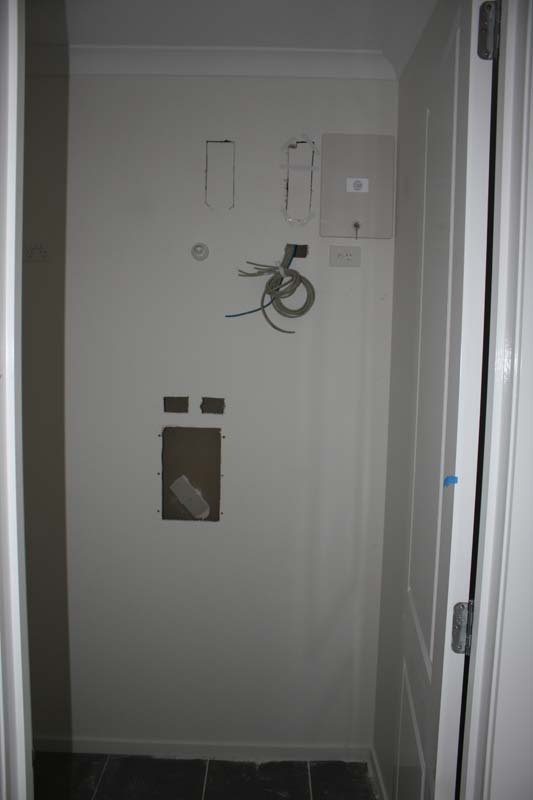 Other developments, the robe fitoffs should happen this coming week, as the shelving, chrome hanging rails & supports, and sliding doors have been delivered to all bedrooms. 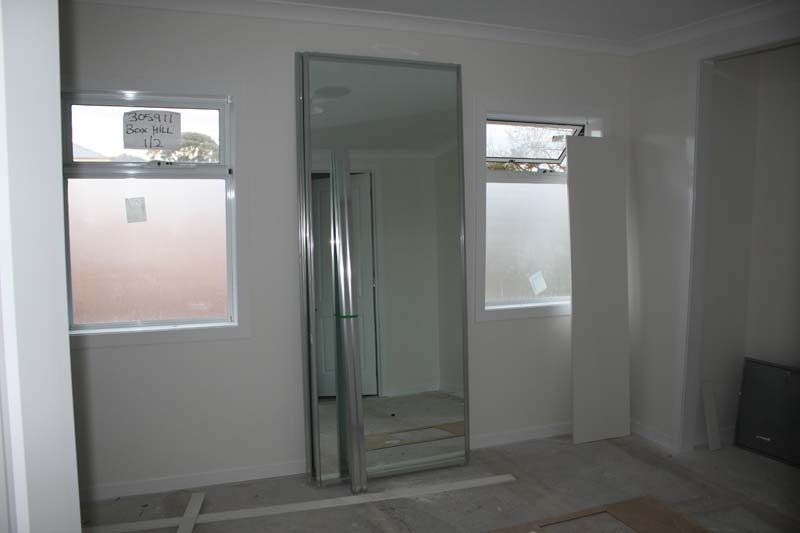 We chose to upgrade to framed mirror doors in taller size (2340mm to match the doors), and deliberately stayed away from the frameless mirror doors - the frameless ones are just about impossible to slide open or close, since there's nothing to grab onto except for a little "handle" that's a few mm tall! Try before you buy, people. Plus having the mirrored doors look nice, they make the room appear much bigger & brighter, and are a relatively cheap upgrade per room to do. Another thing - if you get tall ceilings, get tall doors/robe doors too, to take advantage of the increase in ceiling height. We also raised the height of the shelves in the robes to 2000mm, so we can put in an additional clothes hanging rail later if we want to. 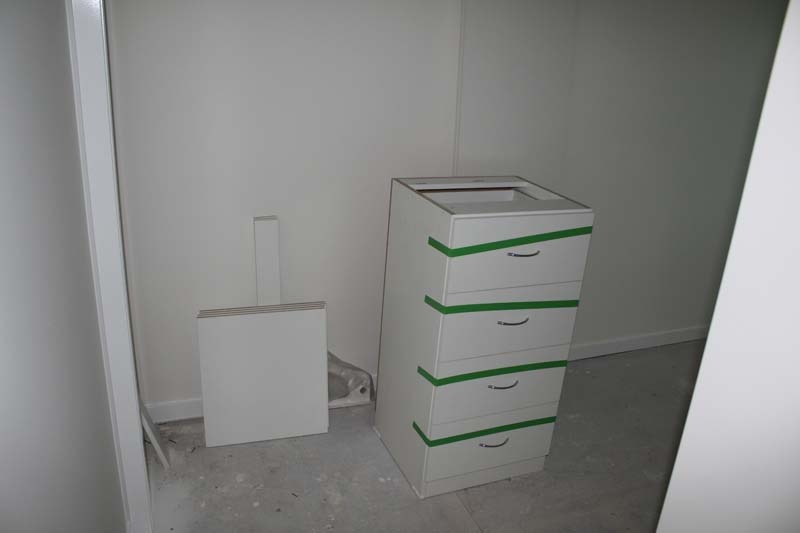 In the master bed, for the promotion we got two robe fitouts, which is basically some open shelves and a few drawers. And our big cavity slider door has finally been installed. We added this in to separate the rear open plan area (kitchen, family, dining) from the front area, it's 1020x2340mm. Been sitting in the family room for weeks, and it looks good - except for a little scar in the top right corner of the door which will need repairing later. 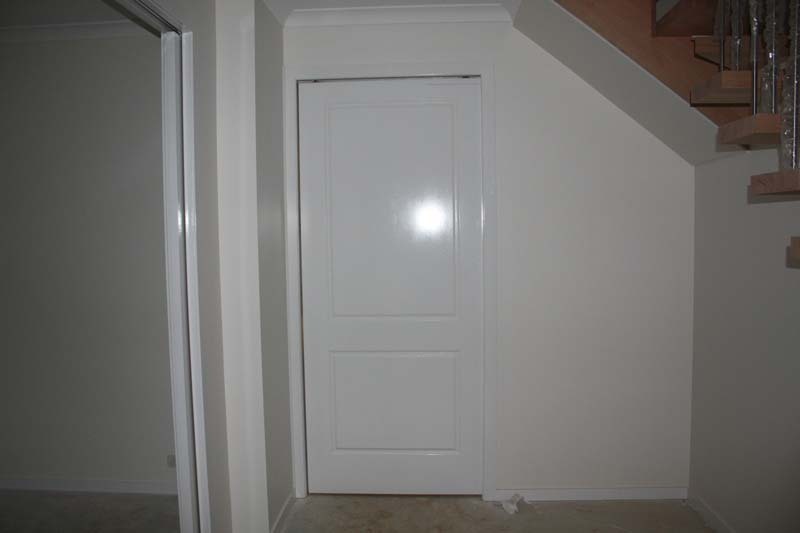 Also there are gaps above all the cavity doors in the house, so we'll have to mention we want them closed up later on. And today (Day 221) there were some fixing carpenters at the house most of the day, and they put in some beading around the outdoor room, and installed extra noggins/framing in the garage and portico, so that the plaster can be installed in both. We've also got a site meeting with our SS and the construction manager on Tuesday morning, probably just to get an update on progress and to see how things are going for the final few stages of the build. Things are sooooo close to finishing, we can almost touch it! The house is looking better and better as all these little fitoffs are getting done. As we were leaving, my aunt and cousin drove past so we invited them in for a sneak peek - and they were very impressed with how everything looks so far too!